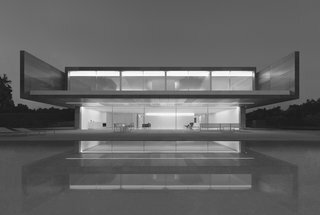 Covering a wide range of iconic homes from Le Corbusier's Villa Savoye to Shigeru Ban’s Curtain Wall House, Phaidon's recently published book is a visual celebration of modernist architecture. 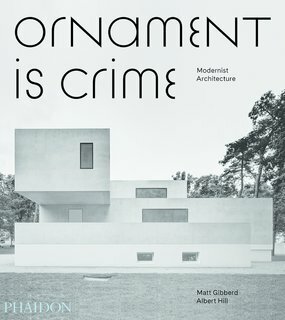 As a visual manifesto and thought-provoking assessment of modernism, Ornament is Crime was written by Matt Gibberd and Albert Hill, the founders of The Modern House—a design-forward London-based real estate agency that focuses on modernist properties and is named after F.R.S. 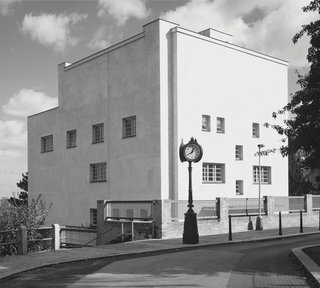 Yorke’s celebrated 1934 book The Modern House (which introduced modernist architecture to a British audience). Examining iconic works by Frank Lloyd Wright, Mies van der Rohe, and Walter Gropius—alongside some of the best contemporary architects of the 21st century—it states a case for the continuous progression of the modernist movement, from its roots to the present day. 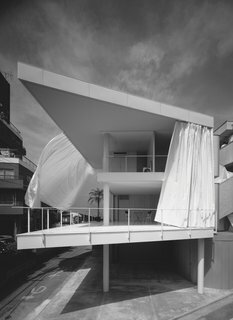 The book’s title has been taken from a 1910 lecture of the same name by the Austrian architect and theorist Adolf Loos, in which he denounced the florid forms of art nouveau, in favor of "smooth and precious surfaces." 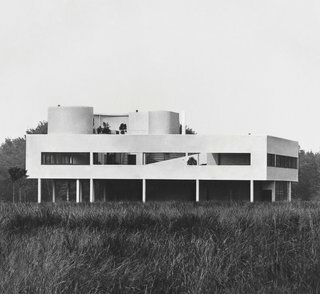 This helped define and usher in the modernism movement. 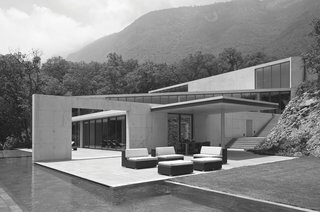 The featured homes have been laid out according to their aesthetic similarities, showing the relationship between the structures—despite being separated by geographical location and history. 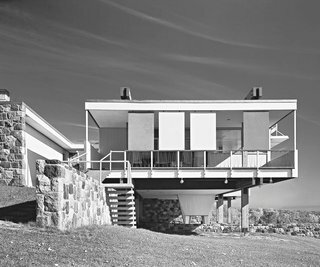 The homes are pictured in black-and-white, emphasizing form over detail. 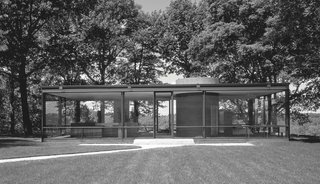 It also includes literary excerpts and quotes from some of modern architecture's most notable players. 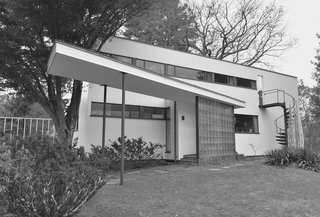 "It demonstrates the sheer diversity of modernism, but also its main characteristics, which have remained largely consistent. 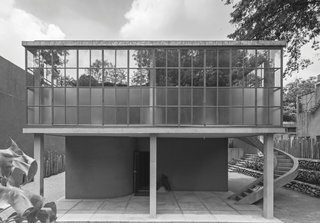 We have placed houses from different eras alongside each other to show how architects have continued to translate the principles of modernism in a remarkably similar way," explained Gibberd. Below, we take a look at some of the homes featured. Ornament is Crime can be purchased directly from Phaidon here.